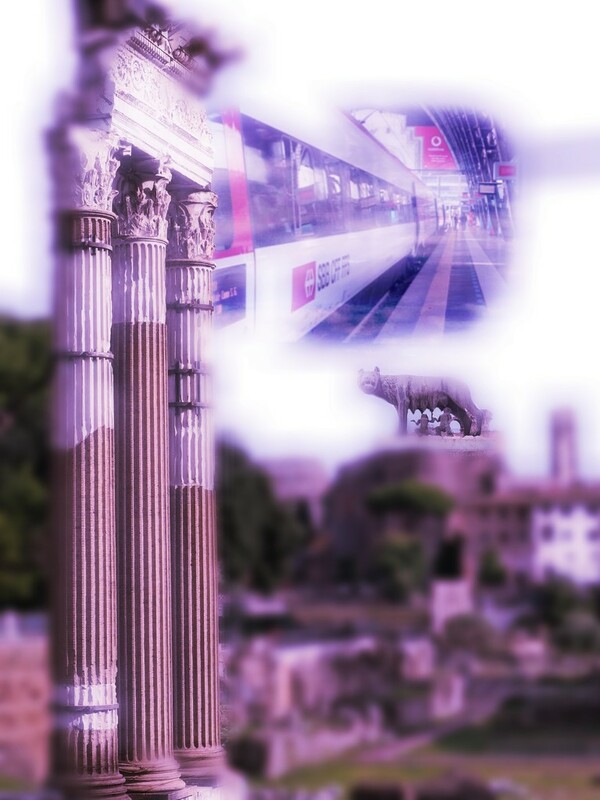 This ‘dream’ is a composite of photo’s I took last year in Rome. Isn’t Rome incredible? So worthy of more than one holiday there. This is a great composite. ooh..I had my botty pinched when I was in Italy when I was about 14...got the shock of my life! @louannwarren @ziggy77 @lynnz @bkbinthecity @shannejw @ludwigsdiana @huvesaker Thank you all for your nice comments and fav’s! Oh Jacqueline this is so clever and creative. Mooie collage en droom expressie. @pyrrhula Bedankt Ferry, we zaten vanmorgen te tellen nog 5 weken! @leananiemand Thank you Leana, so nice to see your beautiful photo’s again! What is the cat statue? @gardenfolk Thank you CC! Looking forward to the trip!